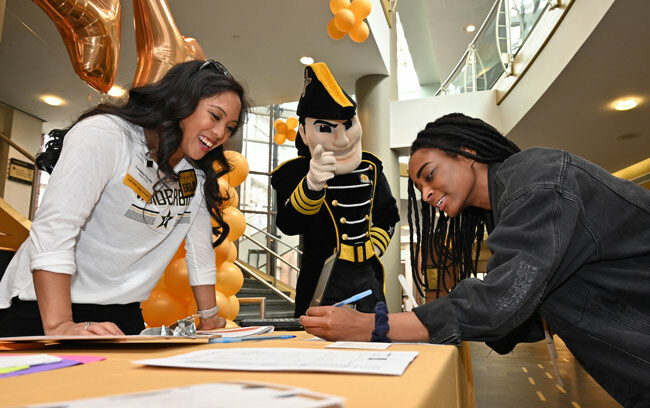 More than 8,200 members of the Vanderbilt community, including alumni, parents, faculty, staff, students and friends, came together on April 4 to raise over $9.4 million in support of the university’s mission to educate, discover and lead. The totals include a $1.25 million challenge gift that was unlocked when the goal of 7,800 donors was met. 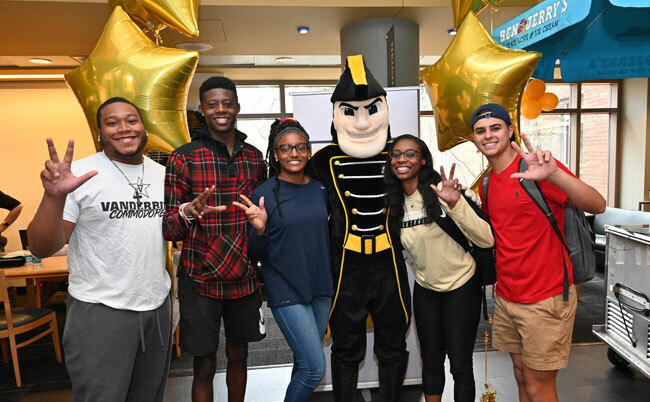 Commodores around the globe made gifts in support of hundreds of areas of the university, including all 10 schools, Athletics, Experience Vanderbilt, Opportunity Vanderbilt and a wide array of student organizations. The College of Arts and Science topped the leaderboards for most dollars raised and most donors, while the class of 2014 rallied the most classmates to give back, with 185 members contributing. The Class of 1969 raised the most funds of any class, giving almost $150,000. The success of Giving Day was bolstered by the efforts of nearly 900 alumni who served as Giving Day Ambassadors, volunteering their time to encourage their peers to give for the gold. 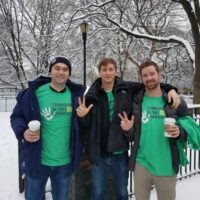 Chapter volunteers also helped lead Giving Day celebrations in 13 cities across the country, and students, faculty and staff gathered at nine on-campus events. 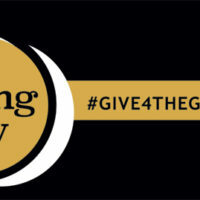 To learn more about Giving Day results, visit vu.edu/givingday.